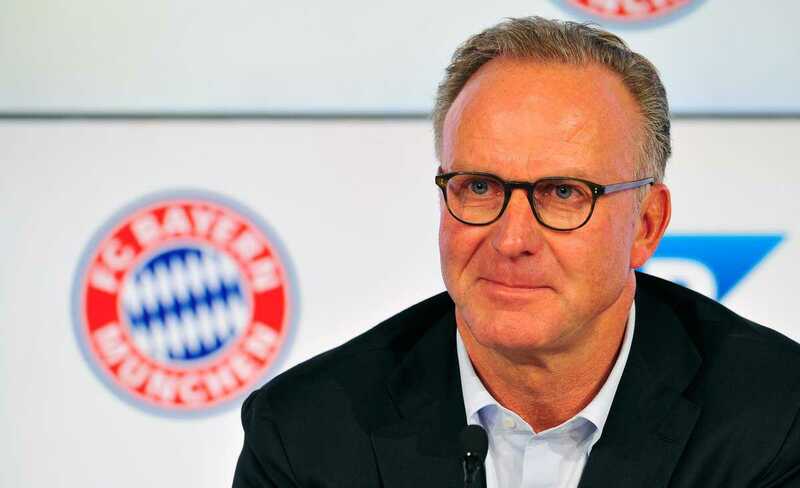 Chief executive officer of the FC Bayern Karl-Heinz Rummenigge on Sandro Wagner replacement: “We discussed this with the coach and Kovac decided that we have alternatives with Thomas Müller and Serge Gnabry, but Robert Lewandowski has been here since 2014 and has never been injured. I hope it won’t happen in the next months”. Sandro Wagner has joined Chinese Super League side Tianjin TEDA on a contract until 2020.